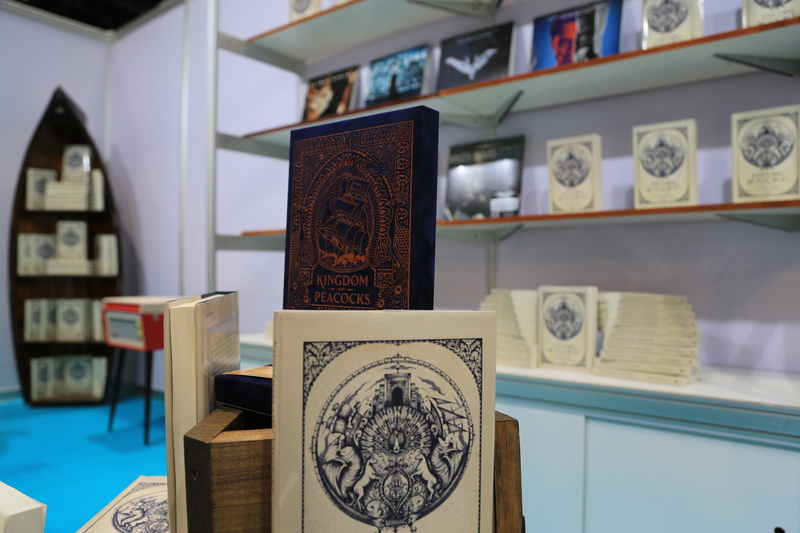 Kingdom Of Peacocks in ADIBF 2016 | TenPic! 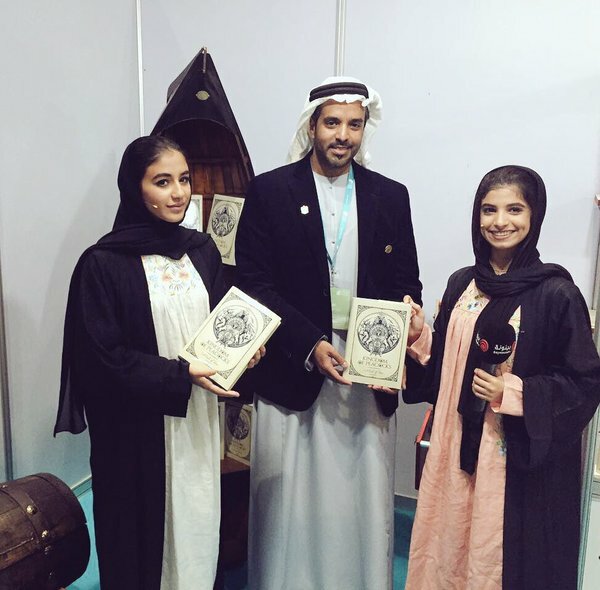 Being a part of AbuDhabi International Book Fair 2016 was an excitement experience, thanks to AlFahim Group for sponsoring our novel Kingdom Of Peacocks~Mist Of Time. 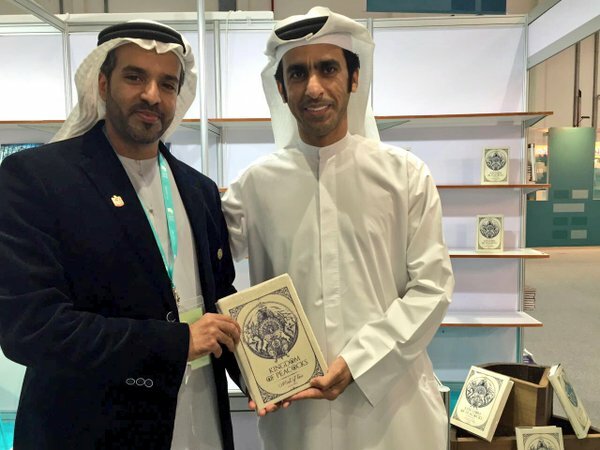 We got to meet and interact with our dear readers who had the chance to meet the author, our director, Fadel AlMheiri and get their signed copy of the novel. 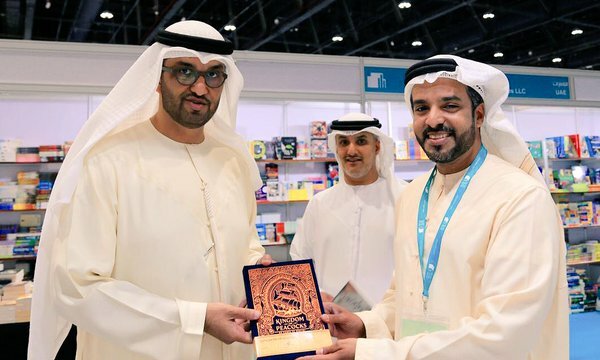 We also had the privilege meeting and presenting the novel to some of the important members of the society such as H.E. 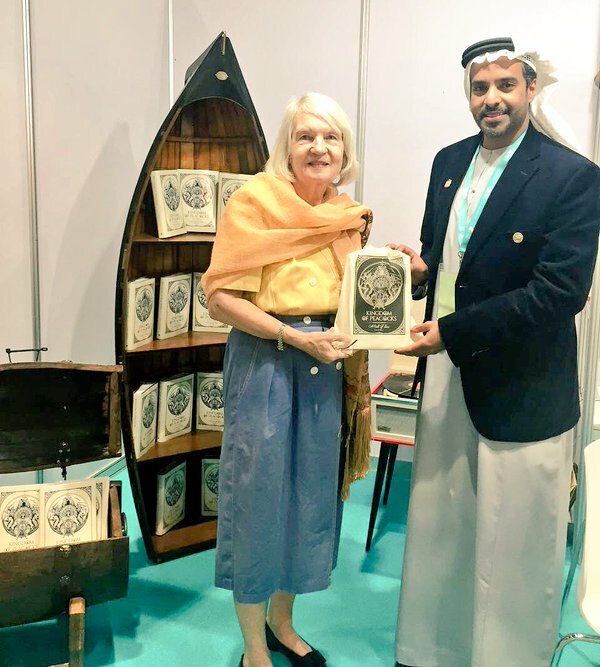 Dr Sultan AlJaber and Dr Frauke Heard-Bey. 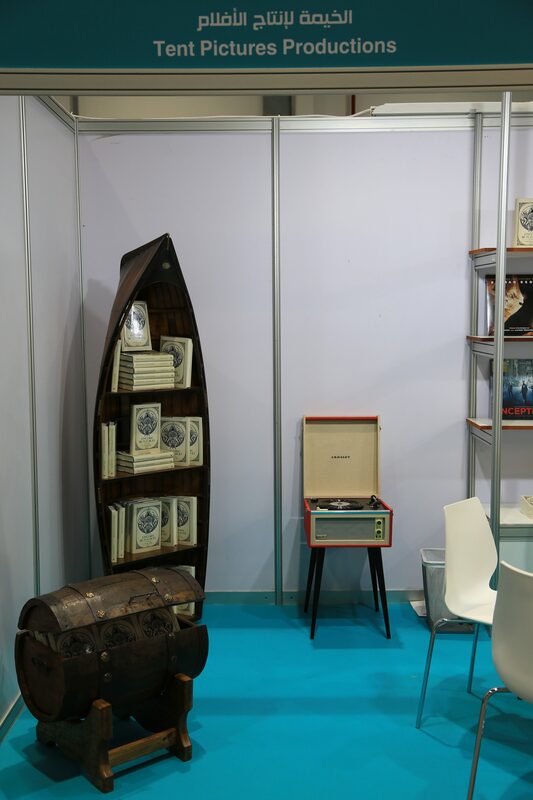 Stay tuned to know where our novel will be next, and we wish you a joyful time reading Kingdom Of Peacocks. برعاية مجموعة الفهيم لروايتنا (مملكة الطواويس) ؛ سعدنا بالمشاركة في معرض أبوظبي الدولي للكتاب ٢٠١٦ والذي أتاح لنا الفرصة بلقاء قارئينا الأعزاء حيث إلتقوا بالمؤلف ومخرجنا فاضل المهيري وحصلوا على نسختهم الموقعة منه.